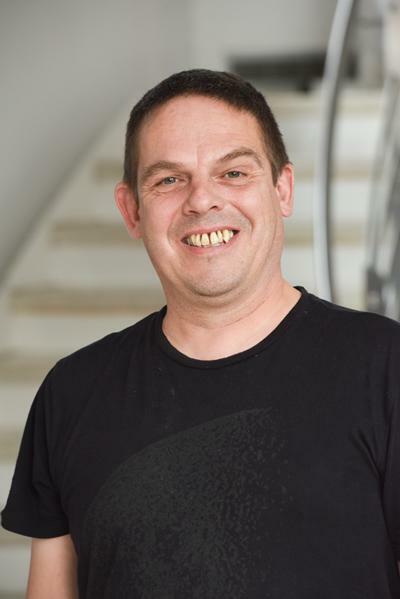 Dr Graham Tizzard works within the National Crystallography Service, Chemistry at the University of Southampton. Horton, P. N., Coles, S. J., Tizzard, G. J., Pitak, M., & Wilson, C. (2015). Radiation damage in chemical crystallography. Poster session presented at The 29th European Crystallographic Meeting (ECM29), Croatia. Tizzard, G. J., & Hursthouse, M. B. (2003). Structure-Property Relationships in Crystal Structures of Molecules with Non-Centrosymmetric Polymorphs - AHM 2003 conference abstract. Paper presented at AHM 2003, . Tizzard, G. J., & Hursthouse, M. B. (2003). Structure-Property Relationships in Crystal Structures of Molecules with Non-Centrosymmetric Polymorphs - AHM 2003 poster. Poster session presented at AHM 2003, . Tizzard, G. J., & Hursthouse, M. B. (2003). Structure-Property Relationships in Crystal Structures of Molecules with Non-Centrosymmetric Polymorphs - BCA 2003 poster. Poster session presented at BCA 2003, . Tizzard, G. J. (2003). Structure-Property Relationships in Crystal Structures of Polar Molecules - Brainfest 2003 presentation. Brainfest 2003, . Tizzard, G. J. (2002). Structure Property Relationships in Crystal Structures of Polar Molecules - Brainfest 2002 presentation. Brainfest 2002, .